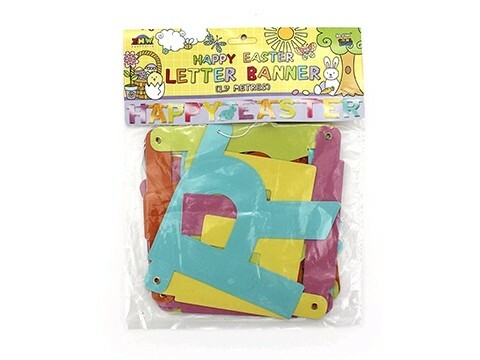 Hang this colorful banner as a welcome to your guests at your Easter gathering or the School Fete. 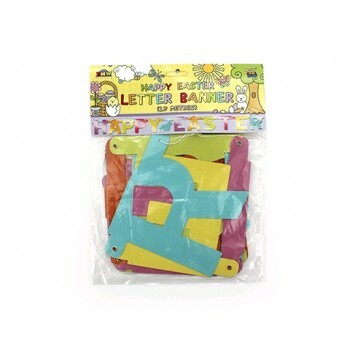 Dimensions: 1.9m long, each letter is 15cm high. String included for easy hanging.